Welcome to the Greater Sacramento Area Home search. This is the best and easiest places to search for ALL the homes currently on the marker in the greater Sacramento area. Take a look to the right for a small list of the more popular cities and neighborhoods. We here at The Peter Parker Team are here to help you save your time and your money. 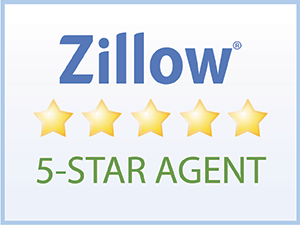 We have a proven track record of helping our clients to buy and sell any type of home in the Greater Sacramento Region, check out a few of the most recent properties that we helped our clients to buy. Or a few of the most recent homes we helped our clients to sell. Listing courtesy of Divine Properties. 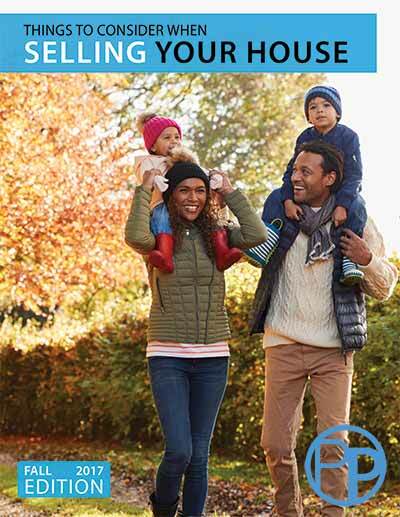 Listing courtesy of Pdf Realty, Inc..
Click to read the Fall Edition of "Things to Consider When Selling Your Home!